Beer colour is important. It’s one of the first things we notice. Our eyes usually get involved with our drinks long before our noses or mouths do. And this happens whether we’re conscious of it or not. If you’re down the pub you may be looking at your pint and licking your lips, thinking damn that looks good. If you’re tasting beer in a more formal manner, notebook in hand, you might be holding a small glass up to the light and trying to find a good way to describe the beer colour so you can pass this information on to others. I enjoy this part of the tasting process, and it’s always fun to come up with an evocative name for each beer colour, such as ‘burnished gold with an apricot blush’. The problem is, does that evoke the same colour in your mind as it does in mine? 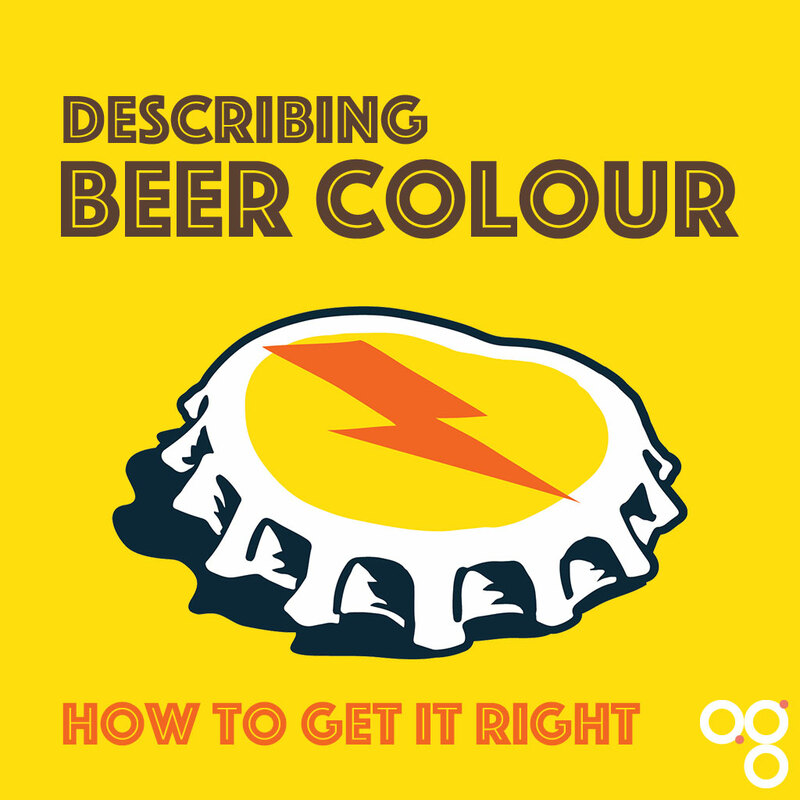 Sometimes you need to be more formal still, and talk about beer colour in a way that everyone can understand. For this there’s the SRM, or standard reference method. This attempts to remove as much as possible any subjectivity from the process. Yeah… pretty geeky. For most people the SRM involves comparing your beer to a printed chart and choosing the relevant numerical value to express the colour – and sometimes along with that a standardised word or phrase that will match that score.